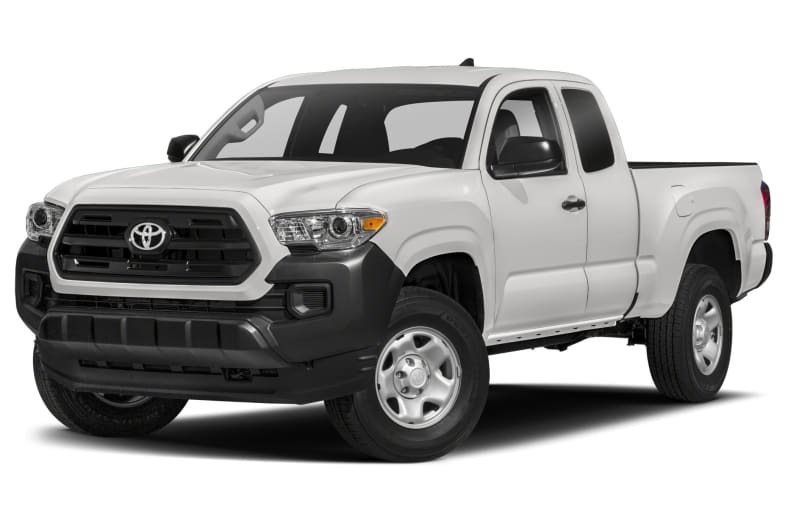 Extremely competent off-road, the Tacoma's on-road performance is hampered by a lackluster lineup of engines and some significant ergonomic limitations. Its styling divides the staff, but Toyota's infotainment system is universally panned. Safety and projected reliability are high points.